Sands & Associates’ Surrey office is located at the corner of 104 Avenue and 136A Street. Our building is near the back of London Drugs and the closest major intersection is King George and 104 Avenue. There is a large Sands & Associates sign on the building. Free parking is available at the building in the guest spots, or in the 2-hour street parking. Our Surrey office boasts a diverse team of committed staff armed with a wide-range of knowledge in both consumer and corporate debt restructuring processes. Overcoming a challenging financial situation can be overwhelming – we are here to help. Find out more about debt solutions available during a free, confidential debt consultation in our Surrey office. Support in our Surrey office is also available in Cantonese and Mandarin. We understand that once you’ve made the choice to find a debt solution, you need all the facts. The knowledgeable staff at Sands & Associates will give you clear answers to all your debt questions, so you can make fully-informed decisions about your financial future. With a qualified team of debt management professionals, Sands & Associates offers not only bankruptcy services, but also a specialized debt solution called a Consumer Proposal. Consumer Proposals are the number one alternative to filing for personal bankruptcy in Canada! A Consumer Proposal can provide all the benefits of debt consolidation and help you get back on track financially. Learn more about Consumer Proposals, bankruptcy, and debt consolidation services in Surrey, or any of our BC office locations. 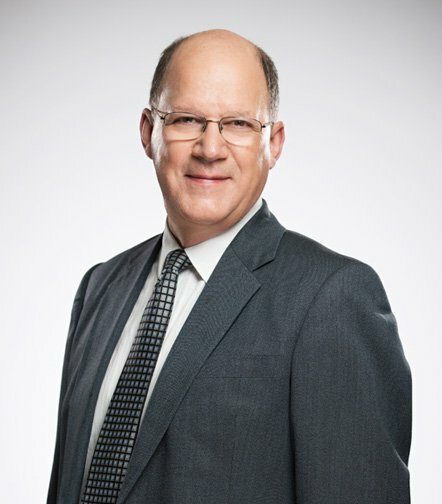 Deane Gurney has 30 years of experience practicing in the areas of personal and corporate insolvency and restructuring. Deane brings his skills and deep experience to all client sessions. Deane recognizes the stress and confusion that those facing financial difficulty often feel, and uses an empowerment-through-knowledge approach. “Whenever I’m assisting a Sands & Associates client, my goal is to educate them on their financial requirements so they are better able to function in today’s financial environment,” he says. As President of Sands & Associates, Deane’s mission is ensuring all clients receive accurate information and clear guidance that will help them move forward positively. It can be challenging for people to feel optimistic when seeking debt management and resolution help, but there is a solution for every situation. “The most important thing we do at Sands & Associates is help people resolve their financial situation so they can enjoy a financial fresh start,” says Deane. Meet with Deane today to discuss your options during a free, confidential, one-on-one consultation. Appointments available at the Sands & Associates offices in Surrey, Port Coquitlam, Abbotsford, Chilliwack and Kamloops. Contact Deane to set up your appointment. Personal Bankruptcy: Who Will Know? In addition to being a Senior Vice President of Sands & Associates, a Licensed Insolvency Trustee and Chartered Professional Accountant, Raj is a Certified Management Accountant and Chartered Insolvency and Restructuring Professional. 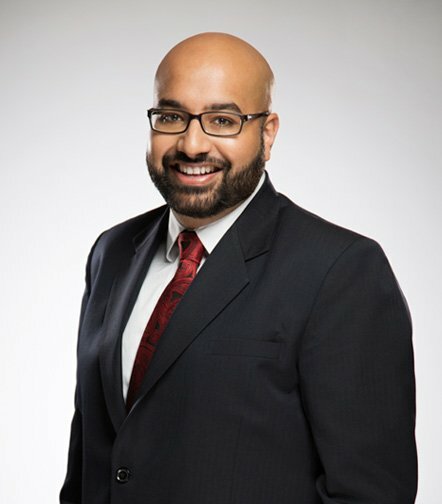 Raj has more than 10 years of experience in banking, finance, accounting and insolvency matters, and specializes in helping individuals resolve their personal debts. “Assisting individuals in assessing their options for dealing with debt is my primary focus,” says Raj. Raj’s approach to one-on-one client sessions is non-judgemental and future-oriented. 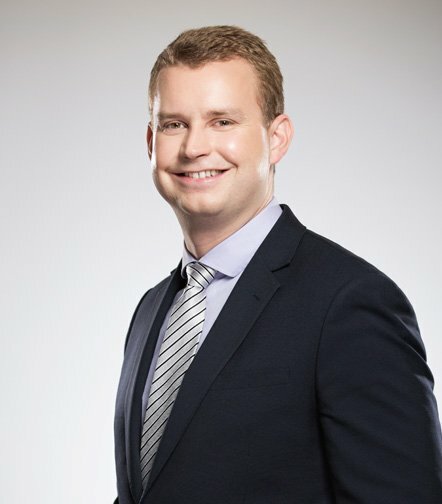 He encourages clients to assess their current situation and takes the time to understand each client’s unique financial situation so he can provide a complete assessment of all possible options. He encourages clients to understand that it is possible to remove the burden of debt from their shoulders. “Debt does not define an individual. Life happens to everyone. At Sands & Associates, we assist individuals in achieving a financial fresh start,” he says. Raj is fluent in Punjabi. Meet with Raj today to discuss your options during a free, confidential, one-on-one consultation. Appointments available at the Sands & Associates offices in Surrey, New Westminster, Kelowna and on Vancouver Island. Contact Raj to set up your appointment. 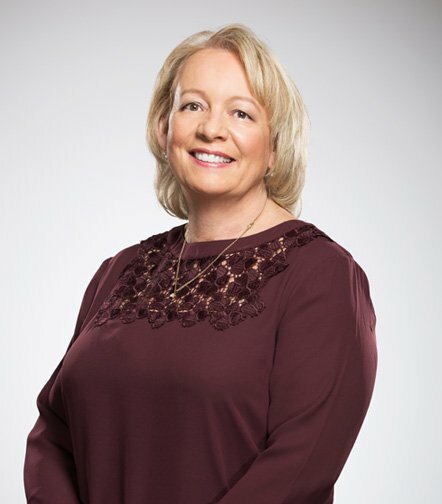 Kimberly To has helped individuals manage and resolve their debts for 25 years. Kimberly is committed to empowering clients through offering them concise and clear information about their debt relief options. Her goal is to create a comfortable and productive environment during each one-on-one session with her Sands & Associates clients. “I aim to reduce each person’s stress by the end of our session,” says Kimberly. Kimberly is fluent in Cantonese and Mandarin. Meet with Kimberly today to discuss your options during a free, confidential, one-on-one consultation. Appointments available at the Sands & Associates offices in Surrey and Richmond. Contact Kimberly to set up your appointment. Kristine Medeiros is an Insolvency Estate Manager and Qualified Insolvency Counsellor with 18 years of experience. 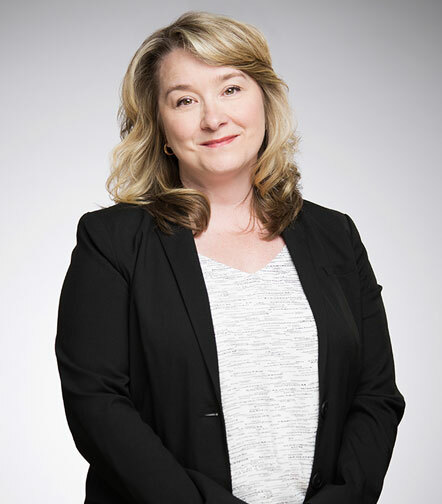 Kristine specializes in consumer proposals and personal bankruptcy, providing individuals relief from their financial difficulties. The cornerstone of Kristine’s approach to one-on-one sessions with Sands & Associates clients is empathetic listening and improving their understanding of their options. “Truly assisting clients means treating them with respect and dignity while offering the information they require to make an informed decision,” says Kristine. Meet with Kristine today to discuss your options during a free one-on-one consultation. Appointments available at the Sands & Associates offices in Surrey and Richmond. Contact Kristine to set up your appointment. John Manson has 7 years of personal insolvency experience. John is dedicated to providing his Sands & Associates clients the tools they require to manage and overcome challenging financial situations. Specializing in personal insolvency, John helps clients understand the often daunting and misunderstood aspects of debt resolution. “The most important part of my job is informing people of the laws around dealing with debt and how it affects their situation,” says John. Meet with John today to discuss your options during a free, confidential, one-on-one consultation. Appointments available at the Sands & Associates offices in Surrey and Kamloops. Contact John to set up your appointment. 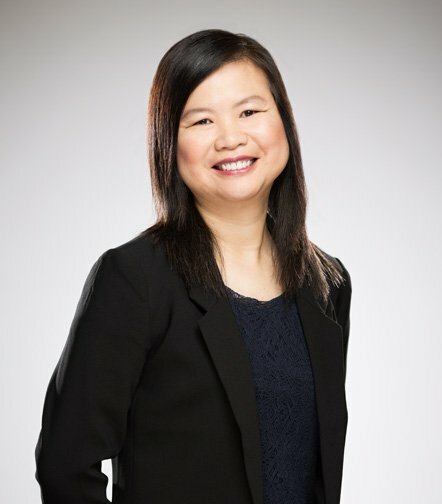 Joanne Fong has more than 15 years of experience assisting individuals with personal debt resolution, and specializes in personal bankruptcy and consumer proposals. As a Sands & Associates Estate Manager, Joanne’s goal during one-on-one sessions with clients is to offer clarity, practical insight and hope. “Helping my clients see that there is light at the end of the tunnel is the most important aspect of what I do,” says Joanne. 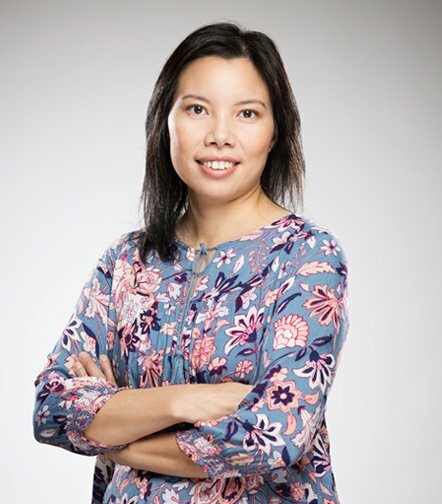 Joanne is also fluent in Cantonese and Mandarin. Meet with Joanne today to discuss your options during a free, confidential, one-on-one consultation. Appointments available at the Sands & Associates office in Surrey. Contact Joanne to set up your appointment. 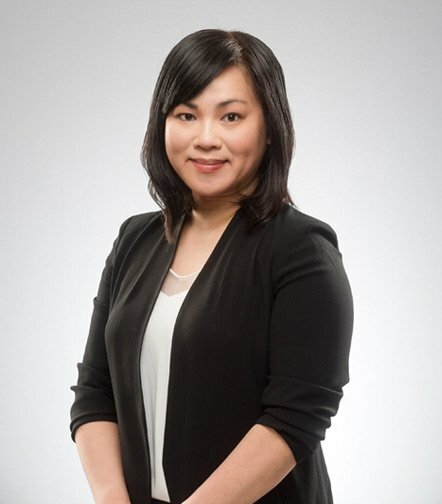 Lilian is also fluent in Cantonese and Mandarin. Erica is a Qualified Insolvency Counsellor at the Surrey Sands & Associates office with over four years’ experience in personal debt help. 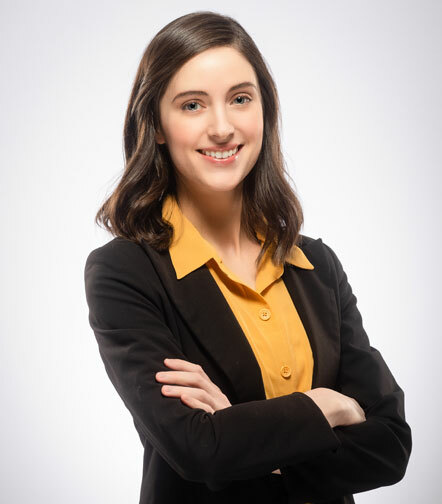 Working with clients who have filed a Consumer Proposal or personal bankruptcy, Erica’s main goal is to aid people in learning about their options and choices in any financial situation. She feels the most important part of helping people is giving them hope, to know that no challenge is impossible to overcome.